We’re delighted to announce we’re joining the Music Box Radio family. 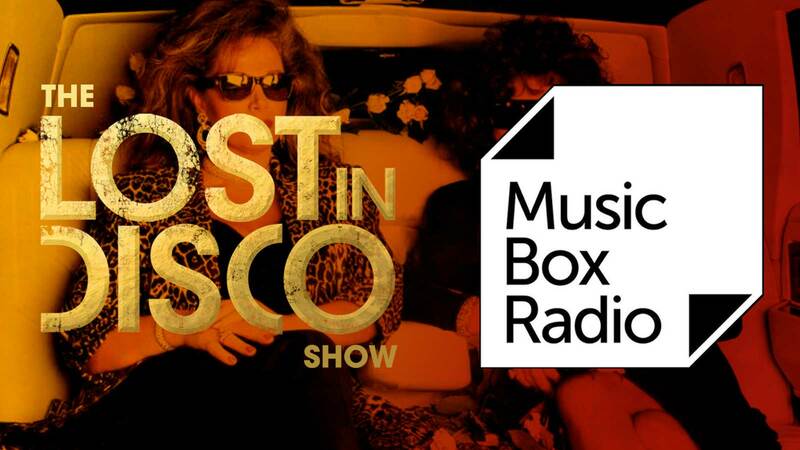 The Lost In Disco show debuts on Sunday 14 October and will go out on every second sunday of the month, broadcast live from the Music Box studio in central London. It’s going to be thoroughly retro as all our playlists are, but the plan is to feature tracks that wouldn’t necessarily get played during one of our gigs. Expect disco, soul, funky electronica and anything a bit vintage and groovy we can cram into two hours once a month. Listen to the Lost In Disco show live at https://www.musicboxradio.co.uk/ or catch up on Mixcloud either on the Music Box account or a couple of days later on The Sheen Resistance account.